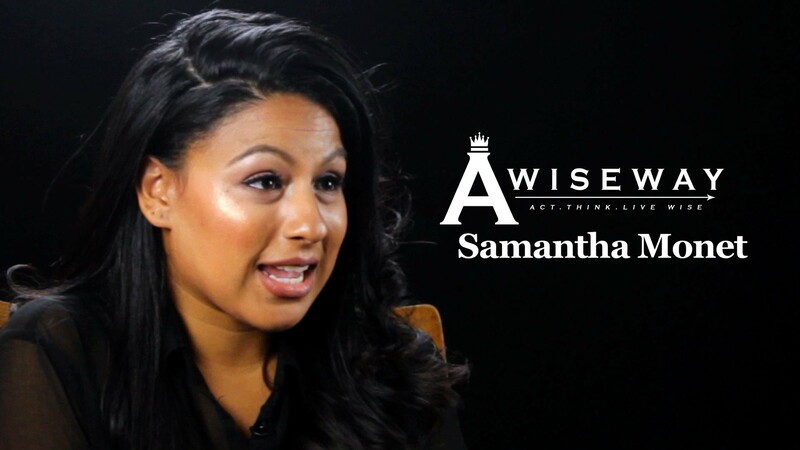 Actress Samantha Monet talks about what her ideal role would be. She says she doesn’t have to be a big fame star; she just wants a platform to express her creativity. She says working with Tyler Perry would be someone she would want to work with because of his deep-rooted stories. 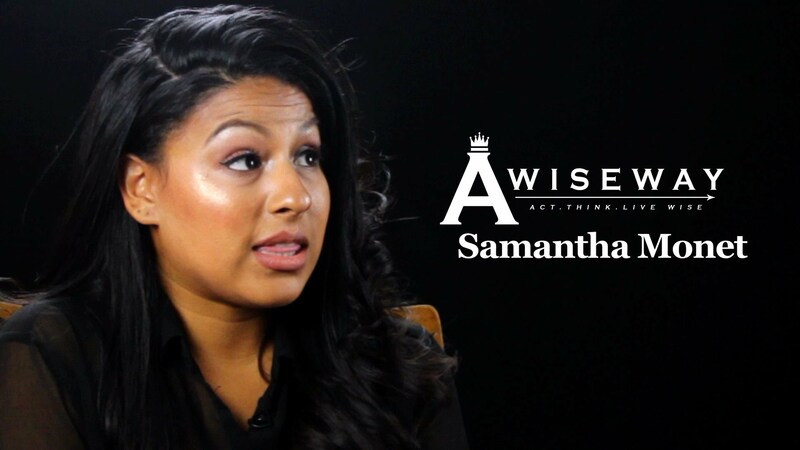 Samantha wishes she would of known the acting business is about networking. She said she always assumed that was the way to do business, but she didn’t know exactly how significant it is.